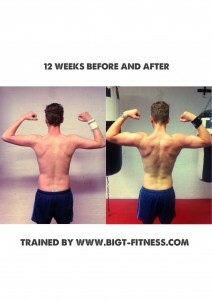 Top London Personal Trainers scrawny to brawny in 12 weeks. 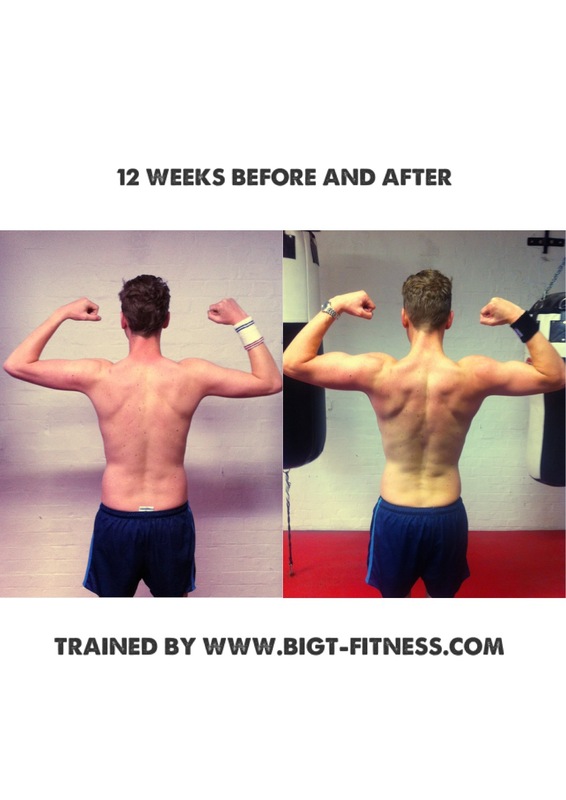 How we did this in 12 weeks and how you can do the same. Take one male client who is under weight and hasn’t trained since playing rugby at school. Now 12 years on and about to be married. 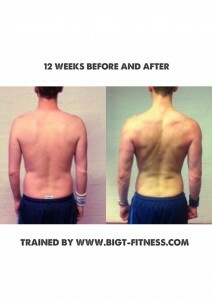 Add one of London’s top personal trainers. Starting point for this was his diet. I cleaned up his daily eating habits by cutting out refined carbs and processed carbs. I doubled his protein in take to 2.2 grams or protein per kilo of body weight. All meals were high protein and low carb, after every training session was a large protein shake. With small amount of carbs post workout. Supplements were also added for muscle mass and stripping fat. 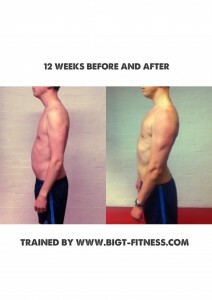 For more info on what i use with my London personal training clients to get fast, fast results. Weight training sessions were between 3 and 5 per week and intensive one hour sessions. First 4 weeks were total body training routines. Always involving large compound exercises to stimulate large muscle growth in a short space of time. Next 6 weeks were upper and lower body splits – always, always utilizing compound exercises. Last 2 or so weeks were fine tuning and forcing growth in under developed areas as much as possible. HIIT sprints were used when necessary for extra fat stripping. The end result was good and left one happy client nad another great before and after for top London personal trainer Bigt.